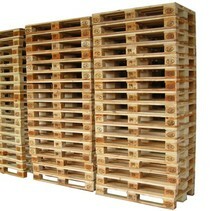 Metal Pallets and Wooden Pallets | SalesBridges B.V.
For storing, moving and transporting all your heavy goods. 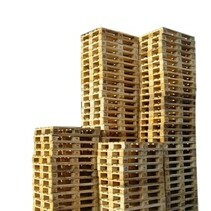 It is the ultimate heavy duty pallet. Very robust and cost-effective solution. Easy to move with forklifts, trucks, pallet trucks, etc. For storing, moving and transporting all your heavy goods. 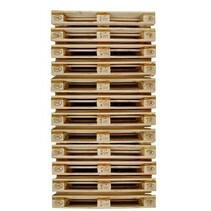 It is the ultimate heavy duty pallet. Very robust and cost-effective solution. 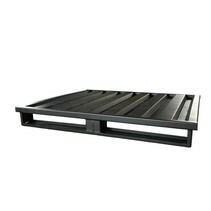 Easy to move with forklifts, trucks, pallet trucks, etc.